Contrary to popular belief, porcupines can't shoot their quills. However, their quills are loosely attached and are barbed on the ends; one light brush will cause the quills to stick. The only place where porcupines don't have quills is on their bellies. They move slowly, but they are excellent climbers. 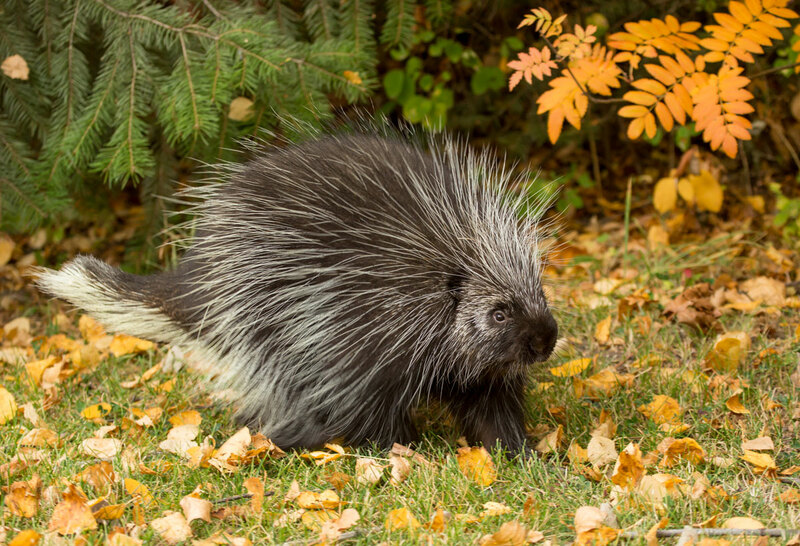 Porcupines live throughout Montana wherever there are coniferous trees to feed on.